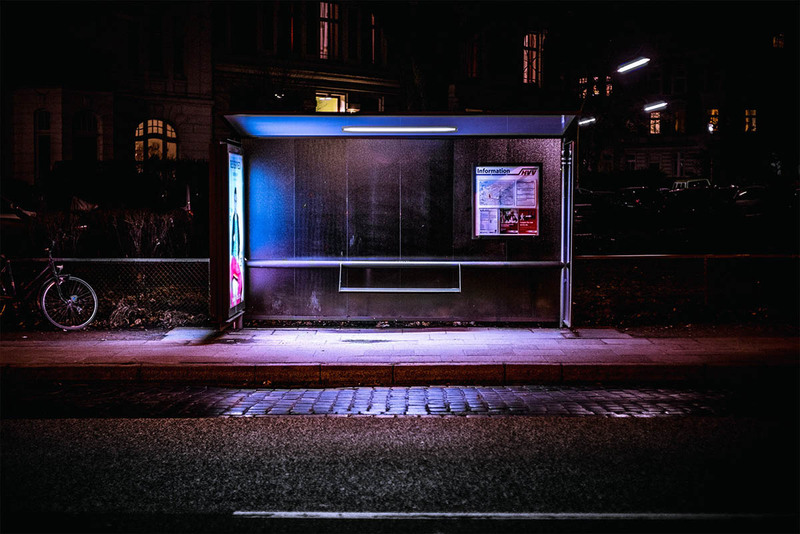 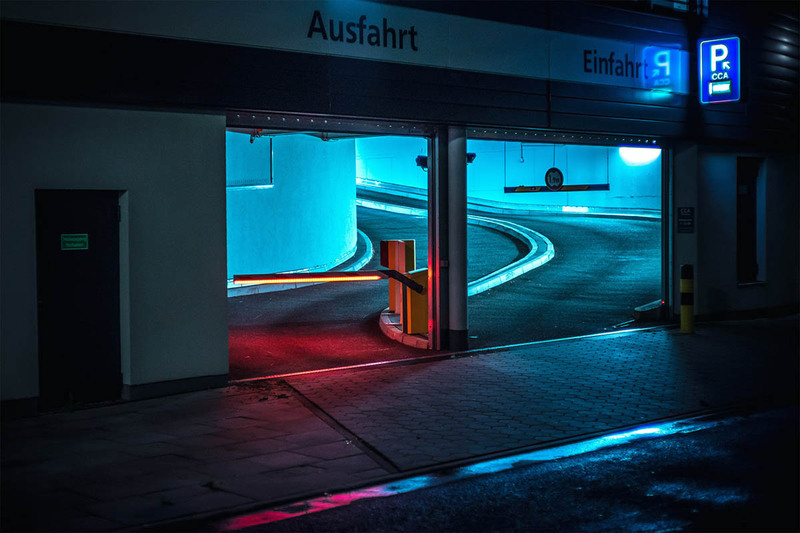 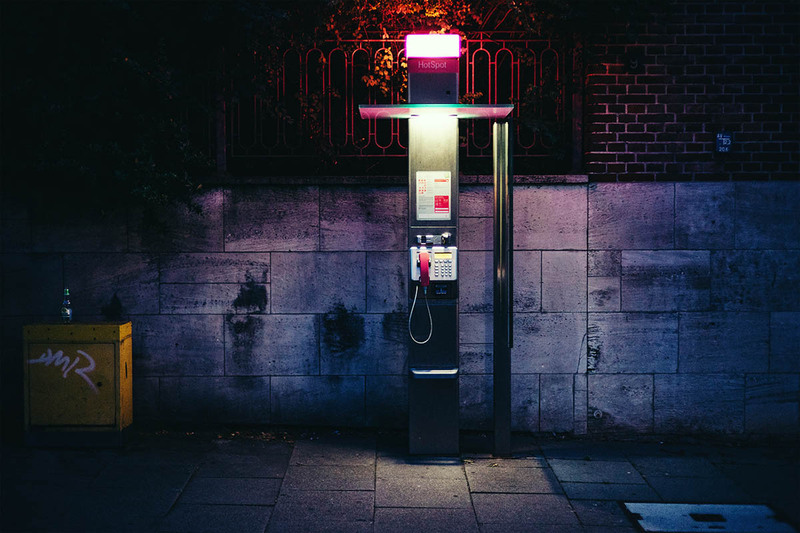 Night Photography: Mark Broyer is a freelance Art Director, Photographer from Hamburg, Germany. 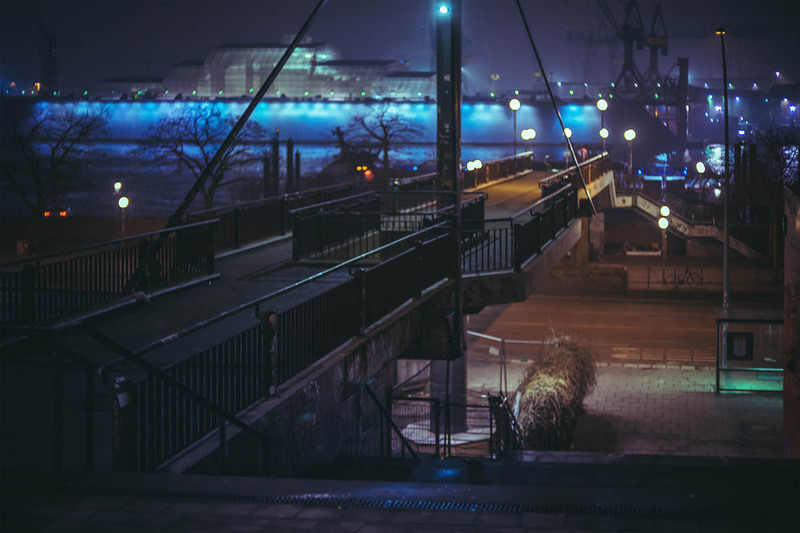 He enjoys taking photos. 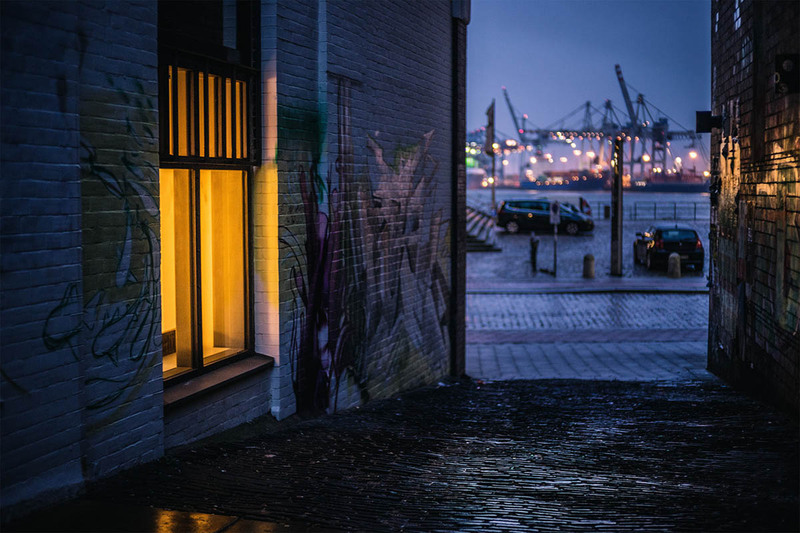 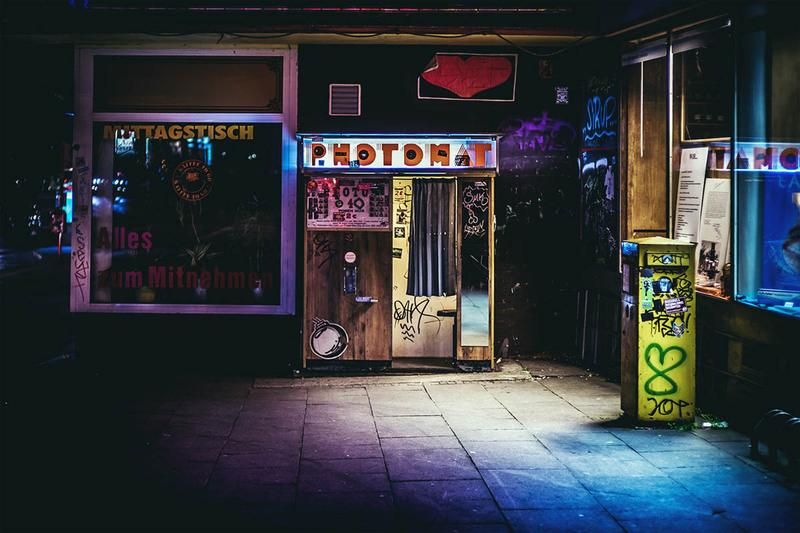 Recently he had a stroll on the streets of Hamburg at night and he was captivated by the lights that played a scene in front of his camera lens. 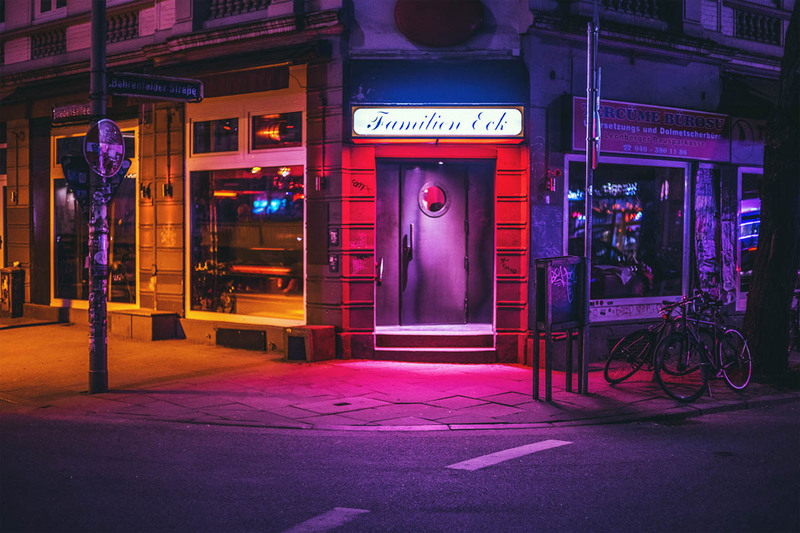 The pink, purple and blue hues from the shop lights up the entire scene and it looks amazing in the night photography. 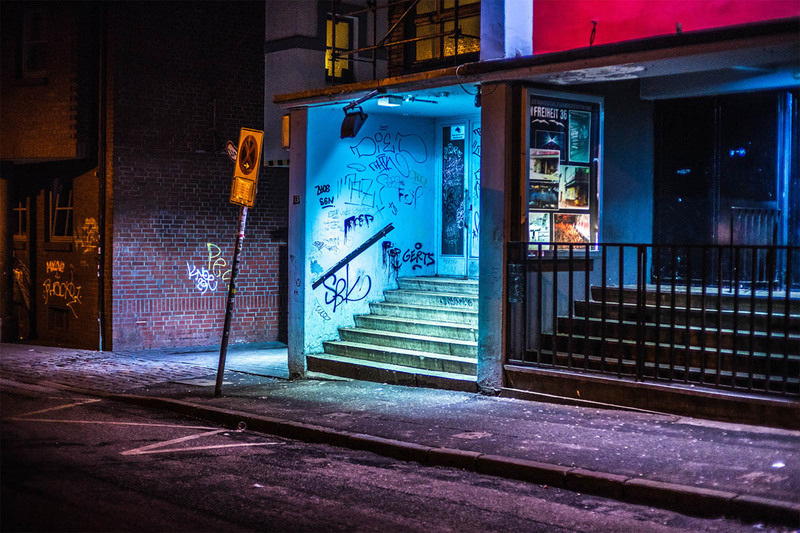 Believe me it wont be so impressive if you visit the same place during the day time.Such simple places provide great locations to amaze us with stunning night photography. 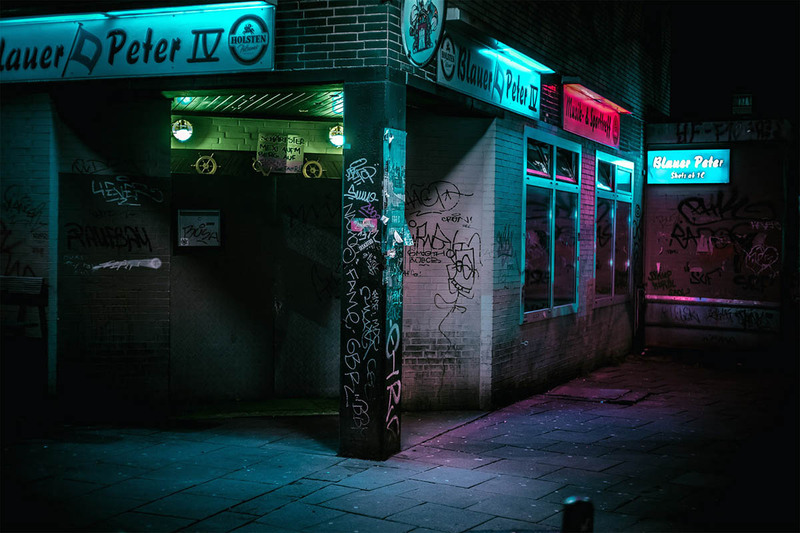 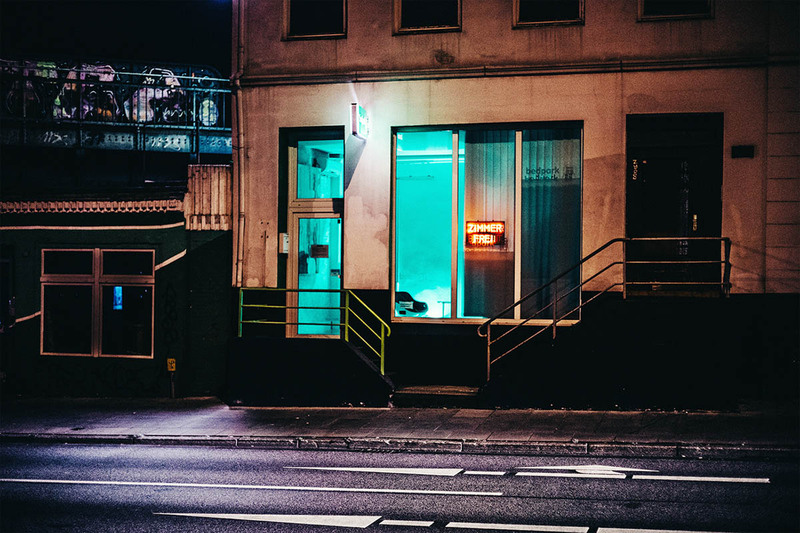 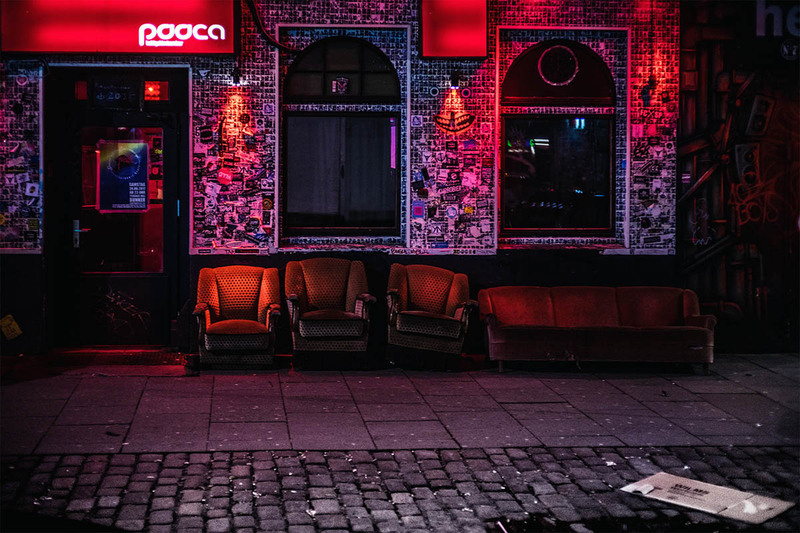 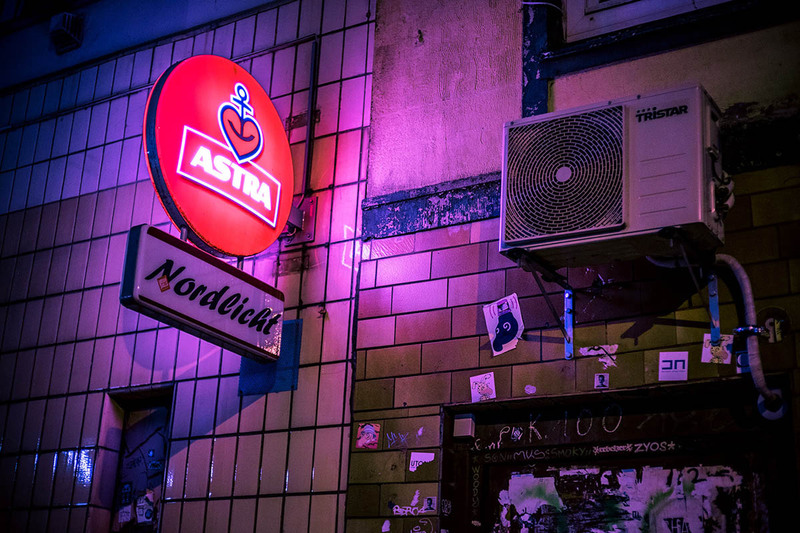 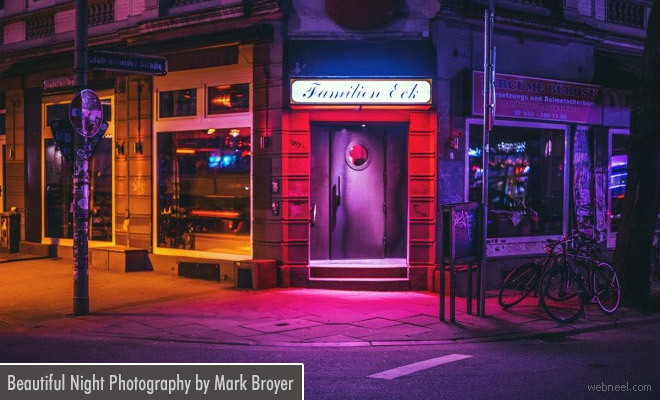 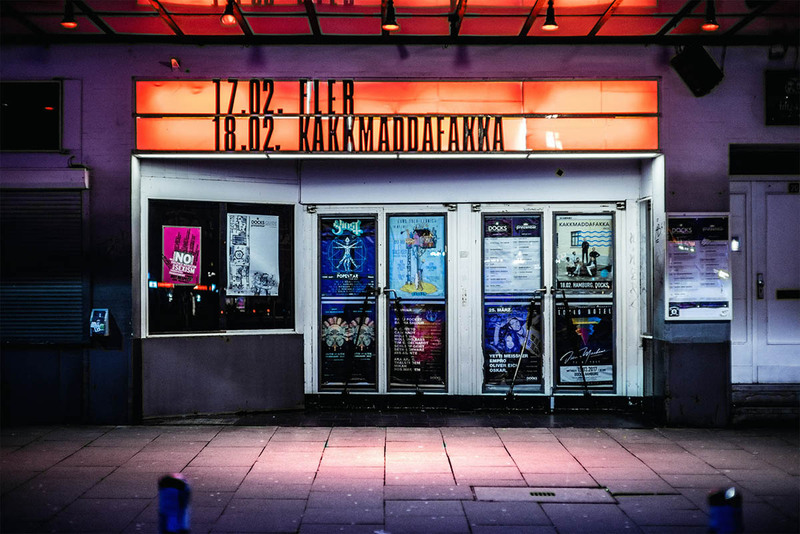 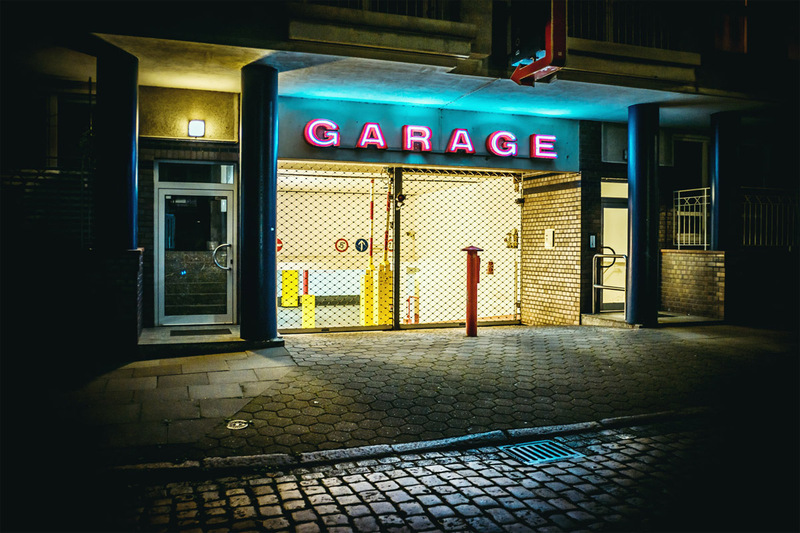 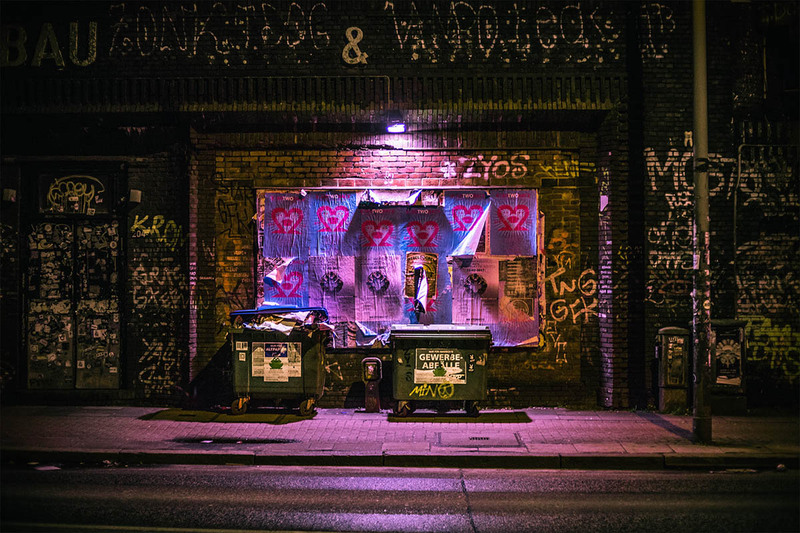 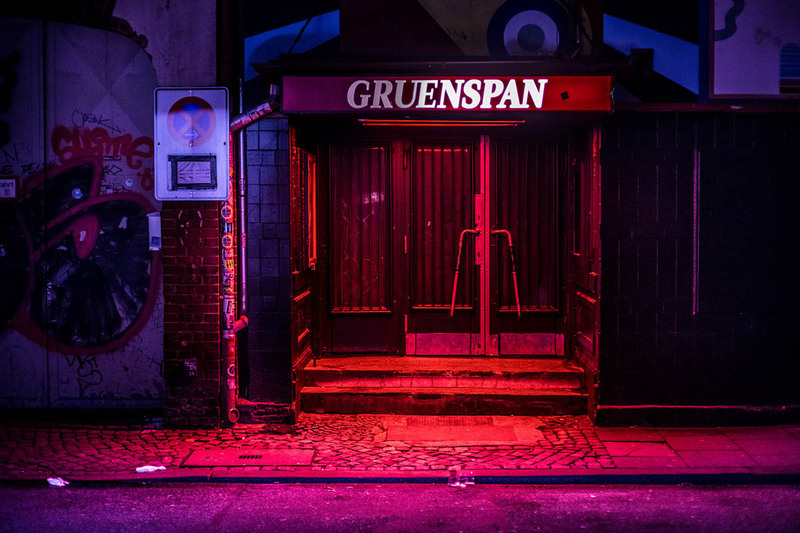 The enlightened bars, the streets where the scars of party times are lying down in the Reeperbahn district, or the hotels and shop windows, all play wonderful scenes in the adventures of Mark Broyer's night discoveries. 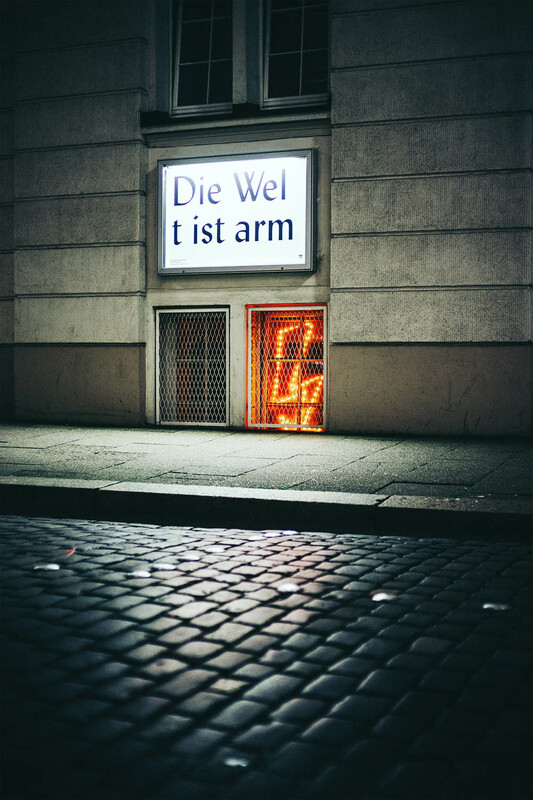 Let us applaud this art director and visit his webiste to appreciate more of his photography.